Your brand is an important business asset. So naturally, you want to make sure that you understand what your brand stands for, and that it is working hard for you. Many businesses assume that they know what consumers think about their brands. And they can be surprised. At Infosurv Research, we think surprises are often bad for business. Conducting branding research can prevent brand surprises. General Brand Research creates an inventory of information about your brand in the marketplace. How many people know about you (awareness)? How does that compare to your competitors? What do they think about you – what attributes do they most ascribe to you and how do they describe your brand? Are there any emerging competitors or substitute brands that you should have on your radar? Obviously, tracking the answers to these questions over time gives you the best chance to manage your brand effectively. Positioning Research is critical for identifying your brand’s competitive advantage and differentiation. You need to understand what makes your brand different and better for the consumer to purchase over any other competitive brand. With this information, you can direct communications, innovation, customer service, and new products to continually strengthen your ownership of your position. And the stronger your hold on your differentiation, the harder and less attractive it will be for competitors to copy you. What’s in a name? Everything. And that’s why you need to conduct Naming Research. Especially if you are introducing a new product (whether new-to-the-market or new-to-your company), your name should work hard to facilitate your market launch and growth. Naming research will also help you understand how your new product fits in with your entire brand portfolio, and whether a name that represent a brand extension is appropriate. Don’t let information about your brand be a blind spot in your business. 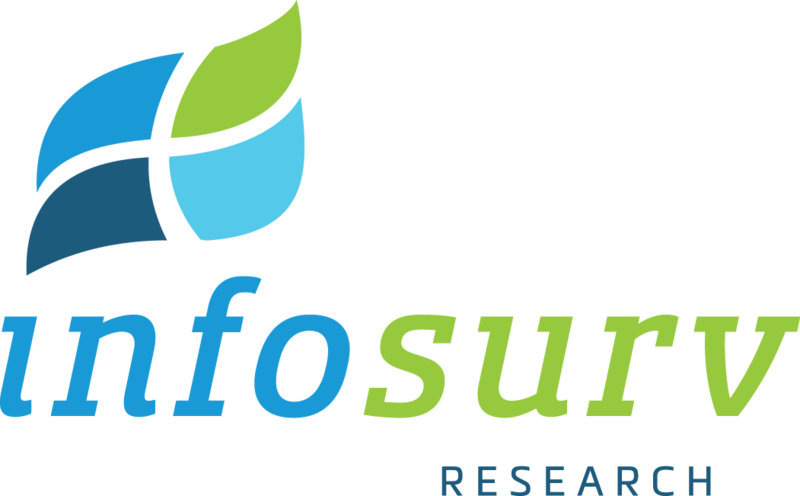 Contact Infosurv Research to learn about our branding, positioning, and naming research services.